Giving back to the community is a value that is ingrained in our company culture and the whole team at Assured Lending are heavily involved in supporting the following charities. 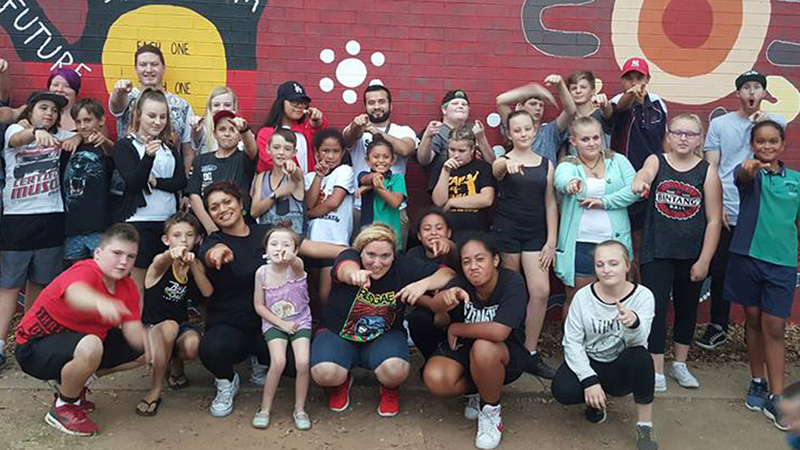 Rap 4 Change is a not for profit organisation providing programs to educate, engage & empower our youth to reach their full potential. 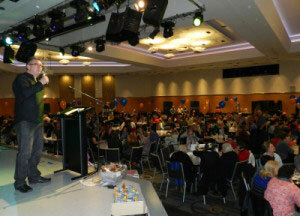 Our range of programs tackle issues of substance abuse, racism, peer-pressure, bullying, mental health and self-harm. These programs range from creative arts, music, sports and health & fitness programs. We also provide mentoring programs to assist young people who are at risk of being disengaged from schools, homes or communities. At R4C, we strongly pride ourselves on influencing and impacting young people and encouraging them to make positive choices in all aspects of life. 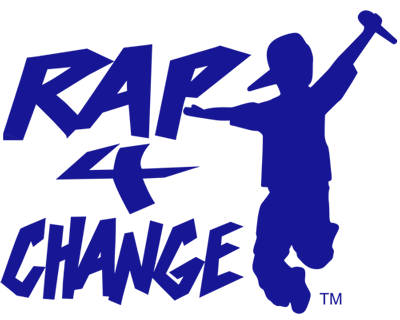 Assured Lending are Gold Corporate Sponsors of Rap 4 Change providing ongoing support through the organisations executive committee. 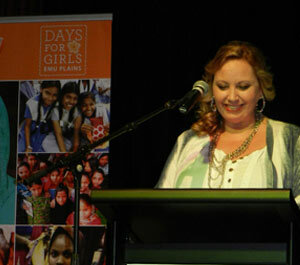 Our owners, Amanda & Quintin, are proud to fund a range of youth community programs via Rap 4 Change. 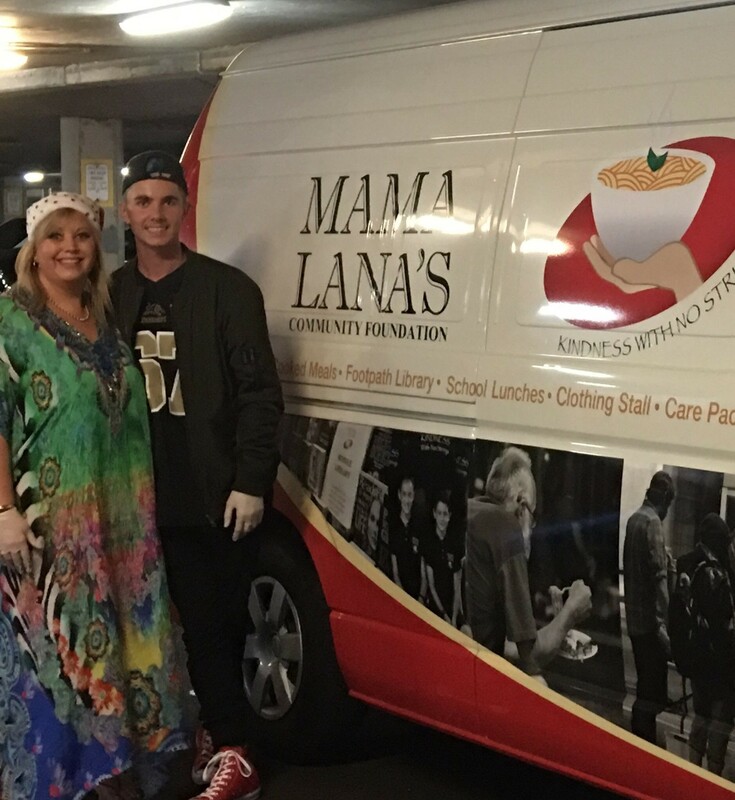 Mama Lana’s Community Foundation (MLCF) is a wholly not-for-profit organisation dedicated to helping our often forgotten homeless and underprivileged community in the greater Penrith region, to advance their wellbeing and prospects for future independence. 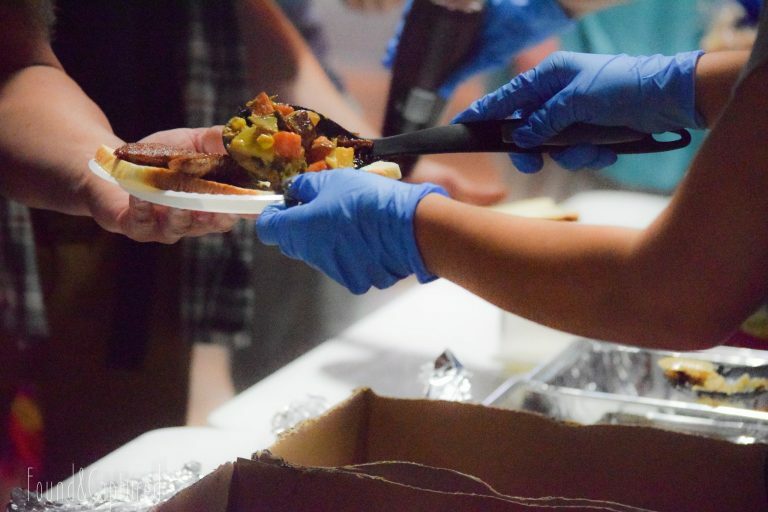 The foundation offers hot meals six nights a week, supplies food and toiletry packs, as well as providing clothing, sleeping bags, swags and blankets to keep the homeless and underprivileged warm during cold Penrith nights. 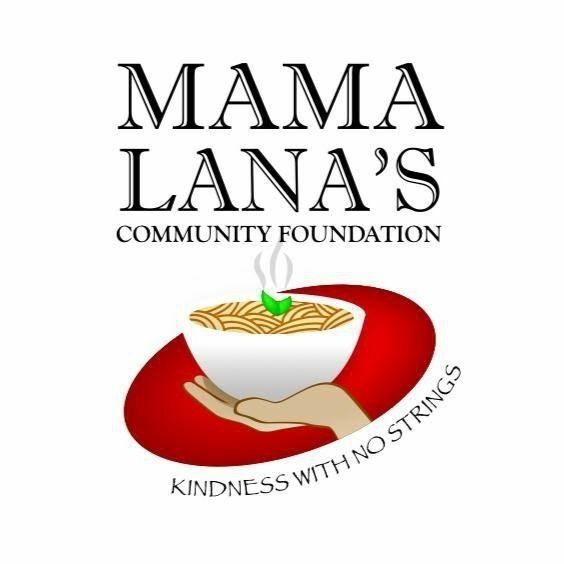 Assured Lending support this charity as partner of the Turn the Tables Program, providing financial support to Mama Lana’s so they can continue this amazing work. Our owners, Quintin and Amanda, also cook meals and serve the patrons on a regular basis. 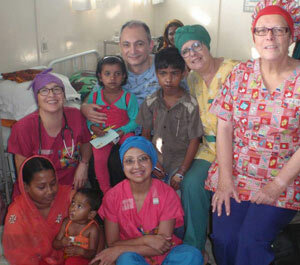 Aussi Bangla Smile is a team of Doctors & Nurses, from Nepean Hospital in Penrith, who make voluntary surgical visits to Bangladesh each year to repair cleft lips and palates plus some burns and other plastic surgical procedures for children living in poverty who cannot otherwise afford these life altering and often life saving operations. 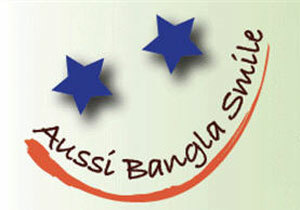 Assured Lending is a major sponsor of Aussi Bangla smile, our owners, Quintin & Amanda are the MC’s for the charities major annual fundraising event. Assured Lending also provide marketing & promotional assistance, cash donations and many hours in volunteering to support this fantastic charity. 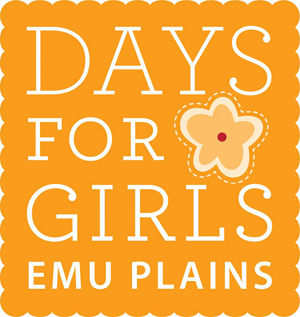 Days for Girls help young girls & women living in remote areas, or in poverty, gain access to quality sustainable feminine hygiene and awareness. 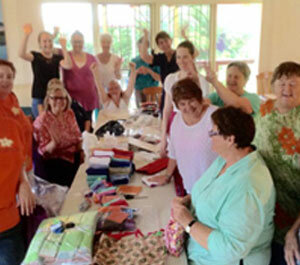 The Emu Plains chapter of Days for Girls make and distribute these reusable kits to females living in poverty in Bangladesh. Without these kits, the young girls and women are unable to leave their homes during their menstrual cycle each month. The staff at Assured Lending all volunteer their time to assist in the assembly of kits, we also provide marketing assistance to the charity and our owners, Quintin & Amanda are the MC’s for the charities fundraising events. 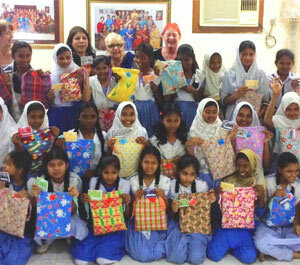 Young girls in Bangladesh receiving their kits & health education. As Australia’s peak national non-government cancer control organisation, Cancer Council Australia advises the Australian Government and other bodies on practices and policies to help prevent, detect and treat cancer. 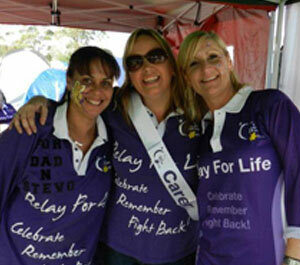 We also advocate for the rights of cancer patients for best treatment and supportive care. 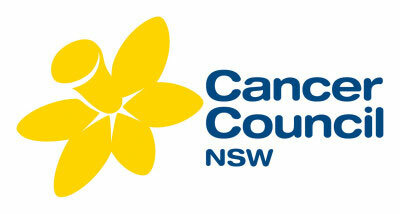 Assured Lending support the Cancer Council through various charity events each year. 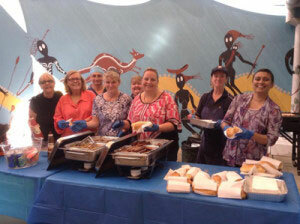 Our staff make up a local team for the annual local Relay for Life fundraiser and we also participate in Australia’s Biggest Morning Tea and Daffodil Day. 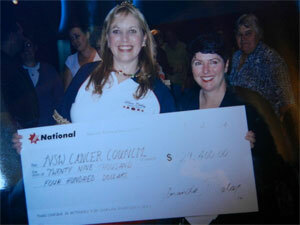 One of our owners, Amanda has represented the Cancer Council doing media and PR for the ‘House and Home Smoke Free Zone’ campaign and also held a private charity fundraising event that raised $29,400 for the Cancer Council. 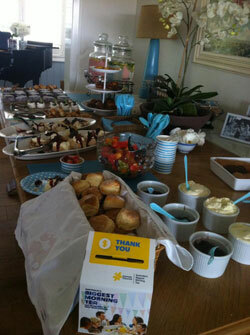 Raising money at Australia’s Biggest Morning Tea.